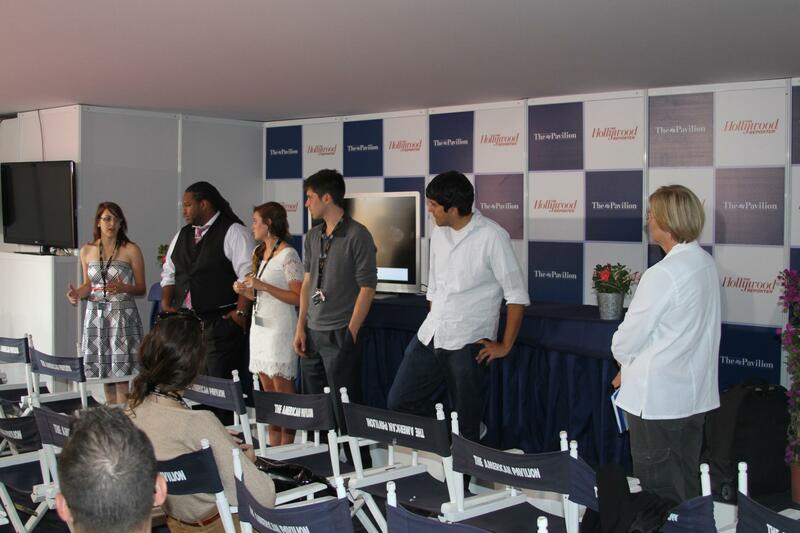 (Cannes, France) Congratulations to the winners of the Student Filmmaker and Emerging Artist Showcase here on Thursday! The Emerging Artist and Student Filmmaker Showcase have been American Pavilion mainstays that give a definitive spotlight to tomorrow’s generation of artists who exhibit incredible skill and command of the film image. Every year, a talented group of individuals are selected and invited to Cannes and the American Pavilion to showcase their project for Pavilion guests.